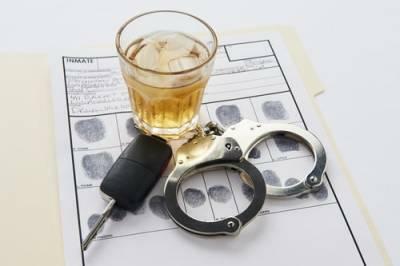 If you have a commercial driver’s license (CDL) and face DUI accusations, you likely have many questions about how the charges may impact both your personal and your family life. 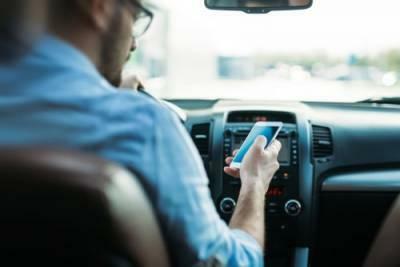 As a professional driver, you are held to a higher standard than the typical everyday driver. 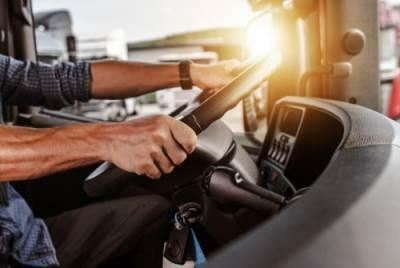 DUI has severe consequences for all drivers, but for a CDL holder, you risk losing your license for a year or more, depending on the circumstances. As you probably know, if you do not have a license, you do not have a job with your CDL. 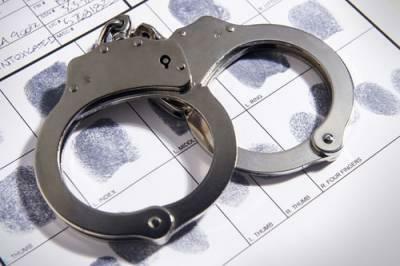 It is essential to retain the services of an experienced DUI attorney to protect your way of life and your future. While you are not “on the clock” or working, you are welcome to relax and enjoy an alcoholic beverage, if you so choose. However, be aware that if your blood alcohol concentration exceeds the legal limit of 0.08% and you decide to drive, you put your professional driving career on the line, even if you are in your personal vehicle. You face potential CDL disqualification for one year.